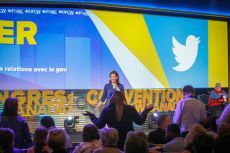 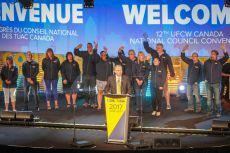 Montreal – August 31, 2017 – UFCW Canada activists from across the country recently gathered in Montreal from August 29 to 31 to participate in the 12th UFCW Canada National Council Convention, where delegates reviewed the advancements of UFCW Canada and set the course for our union going forward. 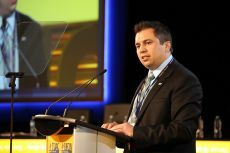 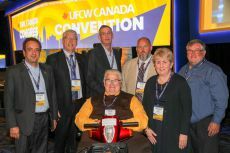 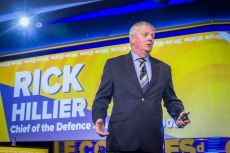 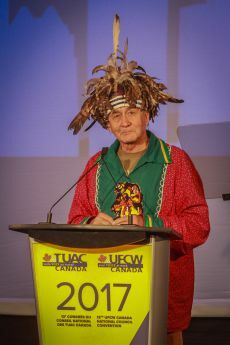 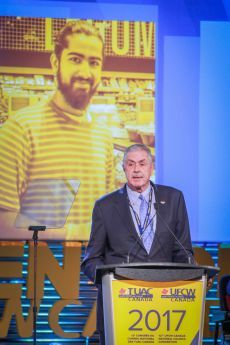 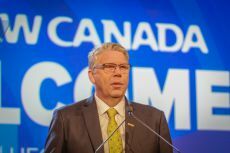 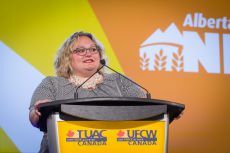 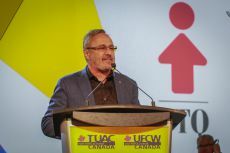 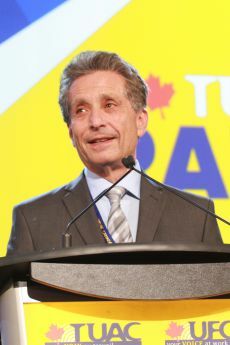 "Since 2012, UFCW Canada has adapted, evolved, and grown as the country’s leading and most progressive union, and we must continue to build on that progress over the next five years,” UFCW Canada National President Paul Meinema said as he addressed the hundreds of delegates and guests in attendance. 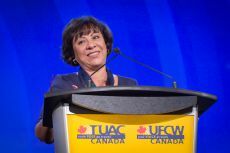 "You are the union, and as activists you have the power to make that happen. 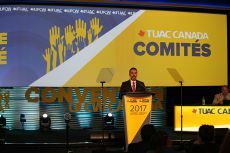 So let’s recommit to strengthening our great union as the leading voice for workers in Canada,” he added. 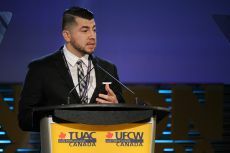 At the convention, delegates also heard from UFCW International President Marc Perrone and UFCW International Secretary-Treasurer Esther López, who spoke about the exciting initiatives that the UFCW International is pursuing to build a better life for working families in the U.S.
As well, activists took in dynamic presentations from Jennifer Hollett, Head of News and Government at Twitter Canada; Diana Bronson, the Executive Director of Food Secure Canada; Jason Dorsey, Chief Strategy Officer at the Center for Generational Kinetics; and Rick Hillier, Canada’s former Chief of the Defence Staff. 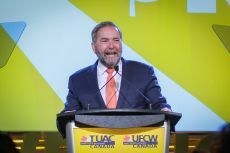 On the political front, convention-goers heard from Thomas Mulcair, the Leader of Canada’s New Democrats; Sarah Hoffman, the Deputy Premier of Alberta; and Patty Hajdu, the federal Minister of Employment, Workforce Development, and Labour. 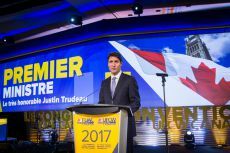 And on the final day of the convention, Prime Minister Justin Trudeau addressed the audience – the first time a prime minister has ever spoken at a UFCW Canada national convention. 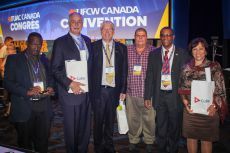 In addition, UFCW members and activists nominated Paul Meinema, Wayne Hanley, Doug O’Halloran, Tony Filato, Shawn Haggerty, and Suzanne Hodge for International Vice-President, and elected Brother Filato and Ivan Limpright as Secretary-Treasurer and Recorder of the UFCW Canada National Council, respectively. 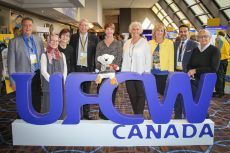 A pledge to hold a national Member Engagement Conference in the near future to share strategies and resources that will help to bolster UFCW Canada member activism. 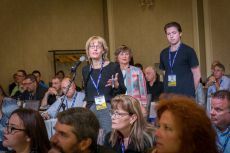 "Your energy can engage others. 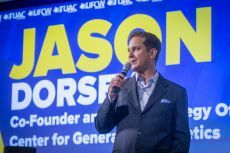 Your encouragement can fuel the drive of a new generation of activists. 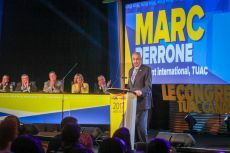 Your political action can shape governments and policy. 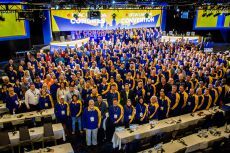 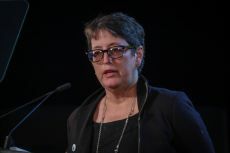 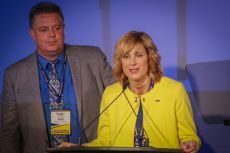 Your activism on the shop floor can make our union strong," President Meinema said in his closing speech to the convention. 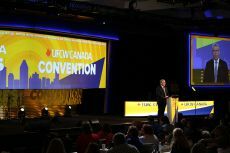 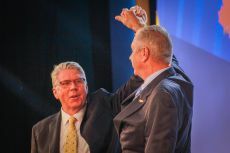 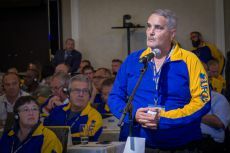 "From coast to coast, UFCW is Canada's most dynamic, inclusive, and strategic voice for workers and their families, and I am proud that we are leaving this convention stronger and more united than ever,” he added.